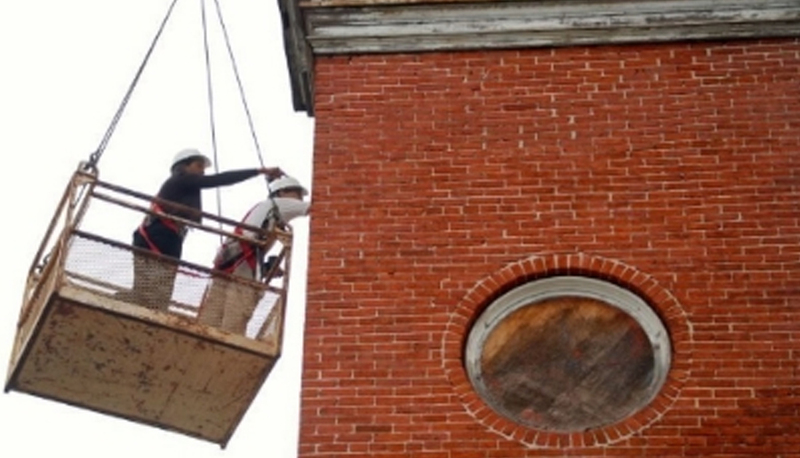 The Star Democrat featured a great article on the restoration work being done on the Asbury United Methodist Church in Easton, Maryland. The construction phase is set to begin this year, and we are pleased to be providing architectural services for this historic project! ← Encore is now a MDOT Minority Business Enterprise Certified Business!